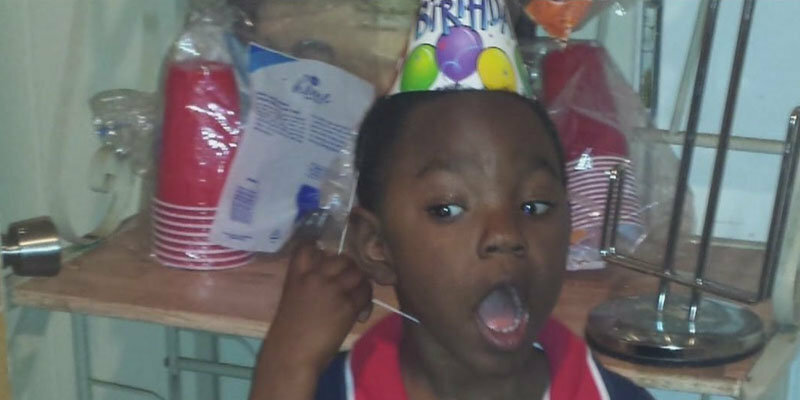 5-year-old boy Sincere Peek has died after being shot in the head, while he was playing on the second floor in his Cincinnati home, police said. The incident happened just after noon on Saturday. According to initial reports, Peek could have shot himself while playing with the gun, Lt. Steve Sanders, of the Cincinnati Police Department, said. However, the investigation is still on and police have stayed tight-lipped on the matter as they are yet to confirm who fired the shots or who owned the gun. Image: Sincere Peek's home, where the shooting happened. After the incident, Peek's 11-year-old brother Omarion ran downstairs, screaming, holding his brother in his arms and bringing him to his mother, who called 911 to inform the police. The child was taken to a children's hospital as soon as possible but he succumbed to his injuries and was pronounced dead. 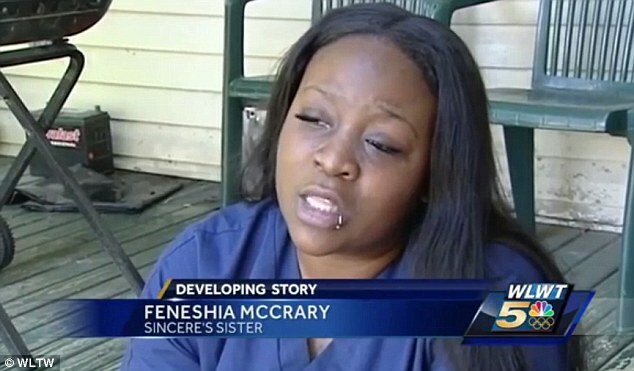 Image: Sincere's sister Feneshia McCrary talks about her brother's death. 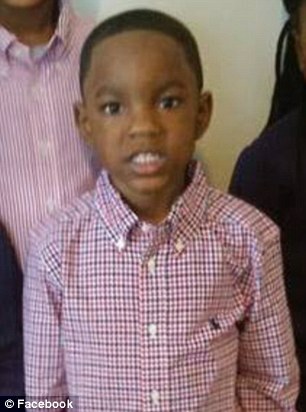 'Mom said she thought he was going to use the bathroom and he went upstairs and then she just heard a "boom, boom" like two times and then just heard something drop,' Sincere's sister, Feneshia McCrary, later told. Sincere's brother Omarion said he was sleeping at the time and only woke up after he heard the sound of gunshots, and found his brother while his heart was still beating. 'I pick him up and I carry him. I ran with him all the way downstairs, told my mama, "Call 911," — ran to the neighbors.' He told. Sincere's sister was poignant when she talked about her brother. 'I never would think that this would hit home and it just hurts so bad,' Feneshia told. 'I'll miss seeing his smile. Every time I see him, he always come up to me and he always say, 'What's up, Ne?' and shakes my hand.' she added. 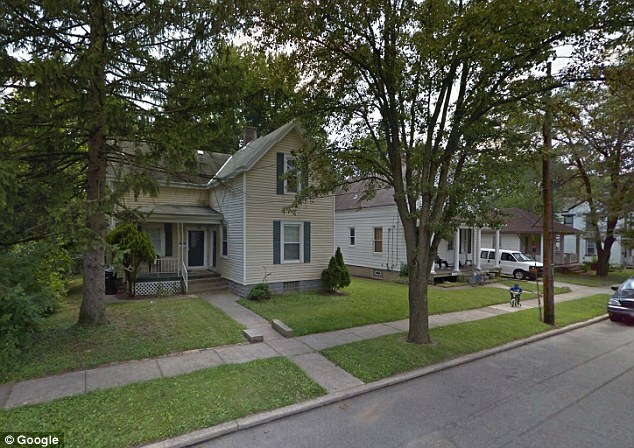 This was the second incident this week involving a shooting of a young child in Madisonville neighborhood as a few days ago (Wednesday), a man and a 2-year-old child were shot and wounded while the man was placing the child in a vehicle.